Have you guys seen the recent deal Althea.kr had on their website since it was officially launched this morning at 10am? I know, the site might be abit slow right now due to the overwhelming shoppers response (Althea team thanks you) but bear with Althea team as they are doing their very best to resolve this matter quickly so you guys may enjoy your shopping experience. 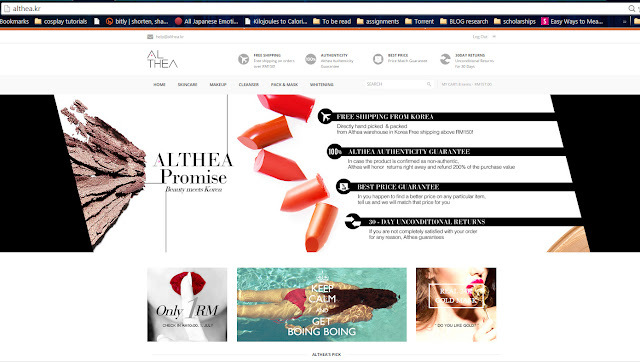 Remember to subscribe on althea.kr & Facebook page to not miss out on this crazy awesome opening deals. 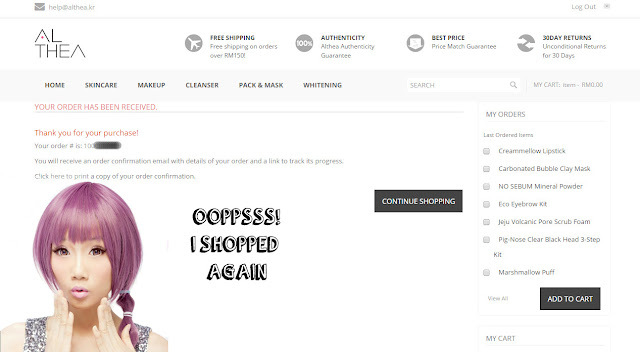 I've personally signed up and bought myself a few goodies during their BETA test period as their free shipping is now available with minimal RM100 purchase, and their usual entitlement for free shipping is RM150. Althea is Korea's latest e-commerce shop that promises to deliver you with the best prices you can ever find of Korean beauty products whether its skincare or cosmetics, do hope they add in more brands too. Current note-table brands are available on Althea.kr such as Laniege, Innisfree (my fav! 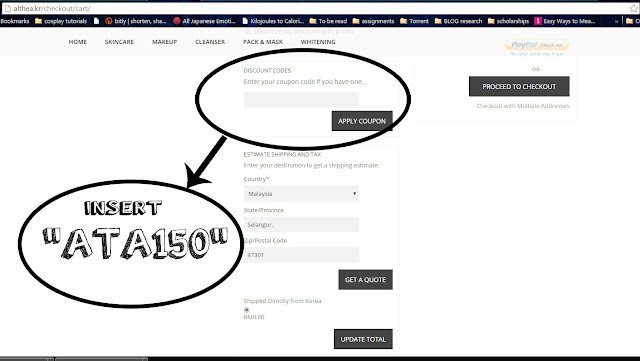 ), Tony Moly, Nature Republic, Etude House and many more. 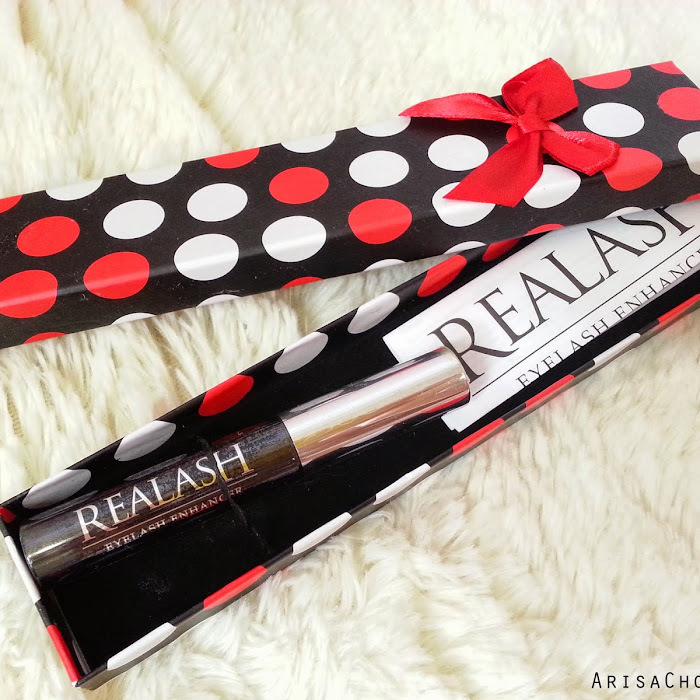 With prices that is seriously unbeatable with what you find here locally in Malaysia and it is guaranteed 100% authentic from the brand's warehouse not like those fakes you can easily find on our local e-commerce shops making Althea.kr your no.1 trustable Korean beauty online shop. To read their promises click http://althea.kr/promises. Want to know how things works in Althea.kr? It's simple. While Althea.kr team will do the packaging, inspection and delivery, ensuring you receive your purchase in a tip top condition. 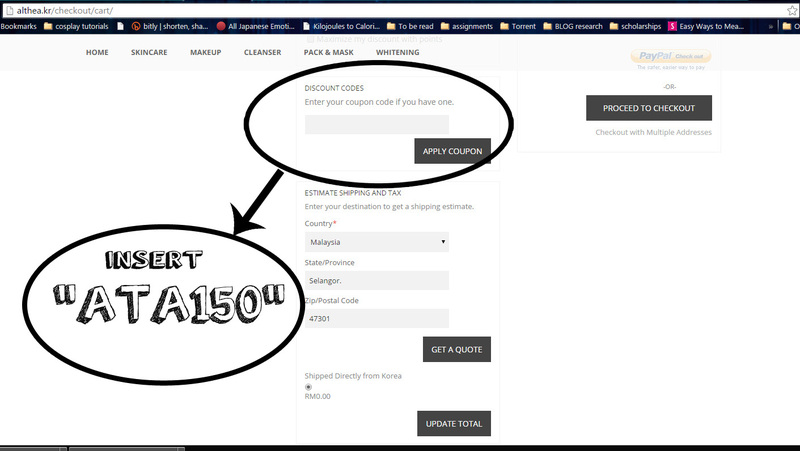 Here is a simple info graphic on how to navigate around once you have signed up and ready to check out, for those with purchase of RM100, you are immediately entitled for FREE SHIPPING, as for those who purchase RM150 & above, please use the discount code to save RM20 and you will automatically be entitled for FREE SHIPPING (without code also dapat free shipping, just no RM20 savings lol) as well. 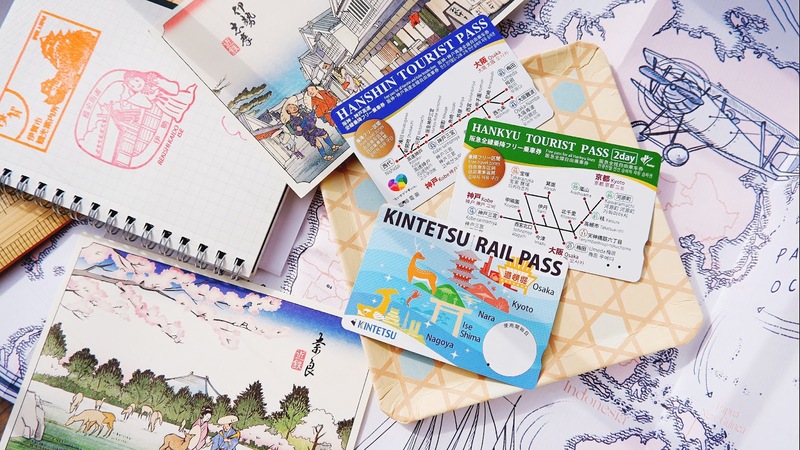 Only downside for the payment method is they currently only have PAYPAL services for now though the pricing is in MYR (Malaysian Ringgit), but fret not as they are looking forward to have more options for your shopping convenience. So any brands you girls eyeing? Innisfree Creammellow Lipstick- RM33, locally selling RM56, never tried this but i love how the colour looks on their model Yoona from Girl generation. Nature Republic Aloe Vera 92% Soothing Gel - It's only frigging RM1, confirm MUST BUY lol valid for 1st- 3rd july only. Piolang's 24k Gold wrapping mask- Orginal price RM267, now selling for only RM69, a whopping 75% discount and i heard all the rich 'TAI TAI' in Korea using this. Lol. Not to mention more variety for their current existing brands, so happy they actually brought in Innisfree!! Did you girls enjoyed your shopping spree on Althea.kr today? Remember for the next 31 days there will be special picks selling at RM1 only (100 units per day) & each product promotion lasts 3 days, also it is capped to 1 account per unit.